Hello! My name is Capt. James Boozer and I'd like to tell you about the heart and soul of Reel Family Fishing Adventures. 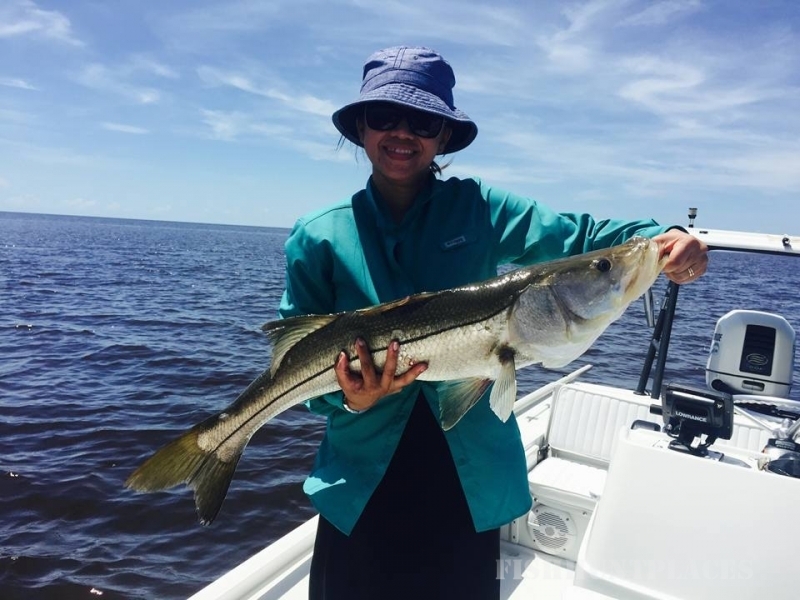 The main objective of Reel Family Fishing Adventures is fishing, sightseeing and a fun-filled day on the water geared towards the family, including the little ones & wives. However, I also have the professional knowledge to guide the novice, amateur or experienced anglers. The objective when taking a family fishing is to educate, especially the kids, about the outdoors and conservation, because they are, after all, the future heirs of our resources. This goal is accomplished in an atmosphere full of fun and action on the water. 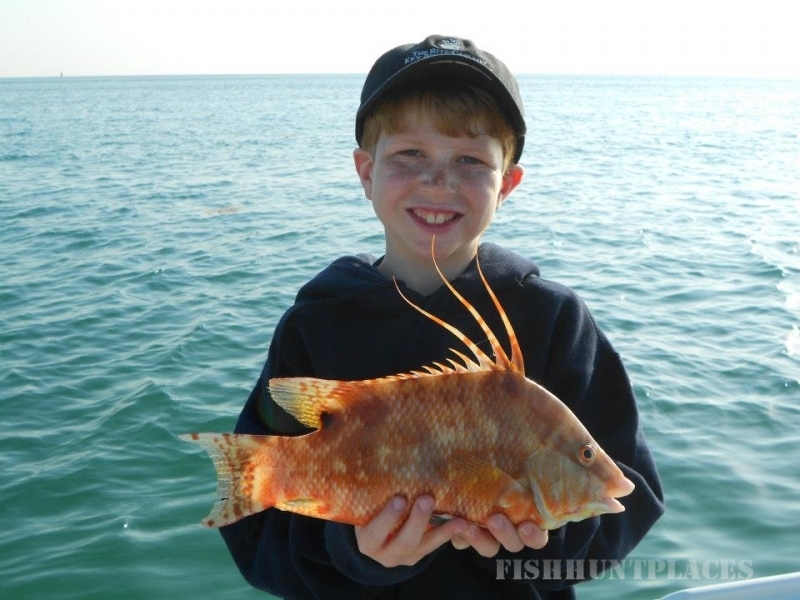 We will see lots of wildlife and many kinds of fish from small fingerlings to large gamefish. I like to promote conservation by practicing catch and release, so let’s teach those kids about the great outdoors that we live in and that there is more to life than computers and video games. I hope to hear from you soon so we can get started on the fun and adventure!!! For the novice, amateur and hard-core anglers we can also target specific species. 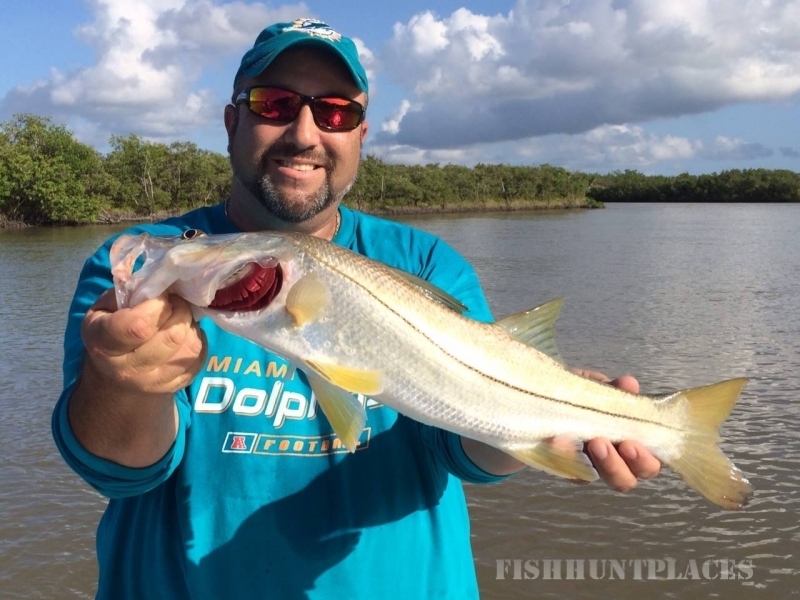 South Florida is known as the fishing capital of the world. For example, Biscayne Bay is known for some of the world's largest Bone Fish as well as hosting schools of Permit, Tarpon and many other species. Flamingo, a hidden gem in South Florida is located in the Everglades National Park and is known for some of the best sight fishing on the flats for many species, especially Red Fish. 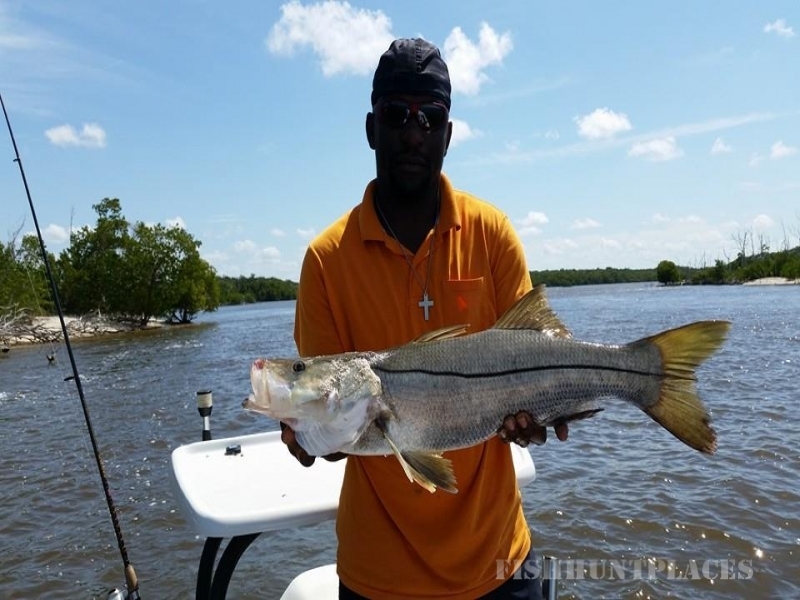 Flamingo is a place where you can catch large numbers of fish, you can find the Silver King, the hard-fighting Snook, and Spotted Seatrout just to name a few. Islamorada, one of the most popular fishing destinations in the world is in the Florida Keys and is known for world-class Bone fishing on the flats in the crystal clear waters as well as Tarpon fishing around the bridges and deeper channels. When you are ready to embark on your fishing adventures, be sure to contact Reel Family Fishing Adventures to start creating memories that will last a lifetime.